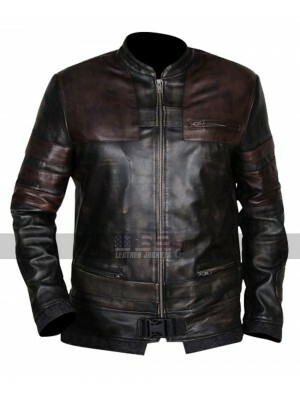 This jacket is one such beauty which must always be present in the wardrobe of every individual out there. 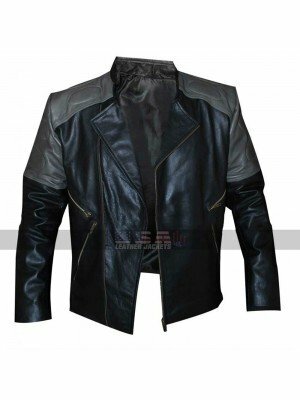 This jacket has been designed in a very ideal way it has been finished in a very decent manner and offers a choice of three distinct kinds of materials which include genuine leather, faux leather, and cotton material. 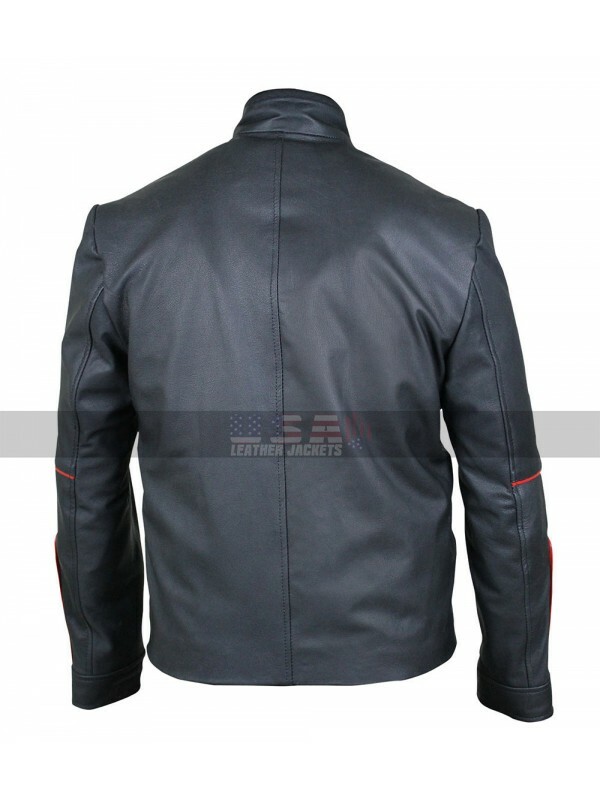 This jacket has been featured in a very stylish manner over a black base and there is a red colored logo at the front side which is further followed by a zipper closure. 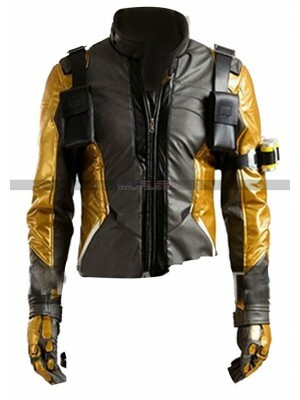 The inner has been made using the viscose material and the sleeves are in full length. The back of this jacket is plain and the sleeves have been enhanced with the red color piping all over. 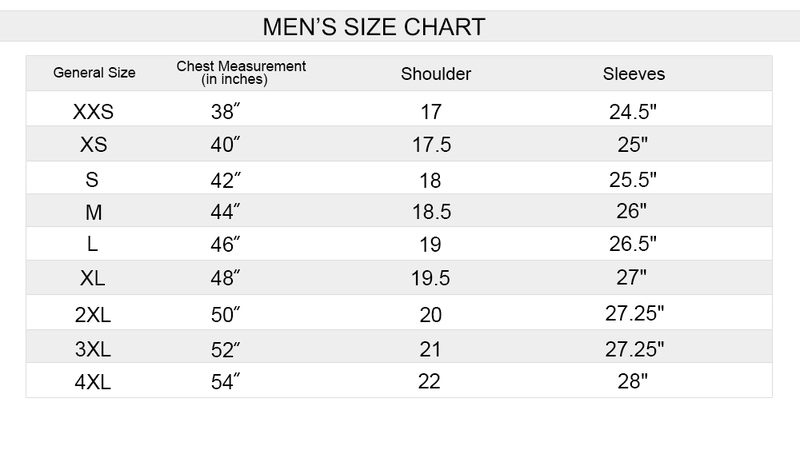 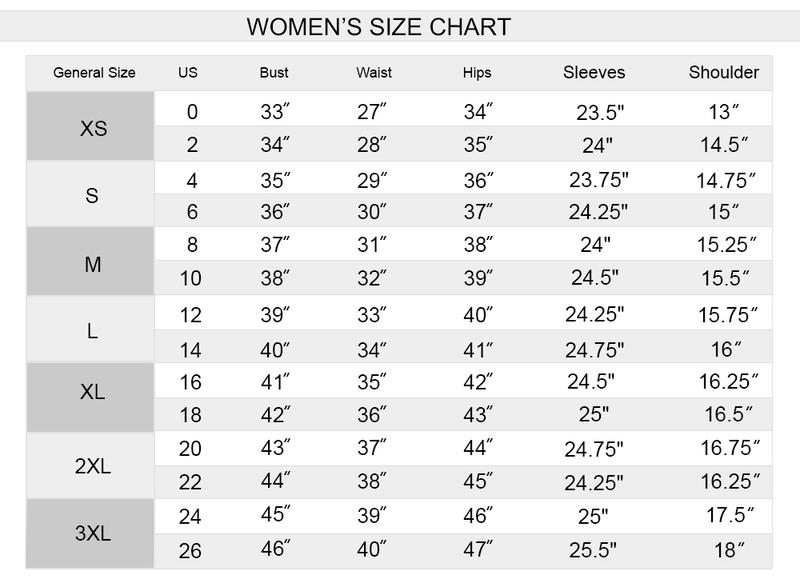 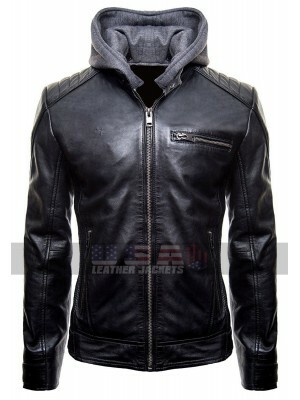 The best part is that this jacket is unisex and may easily be worn by gents as well as ladies. 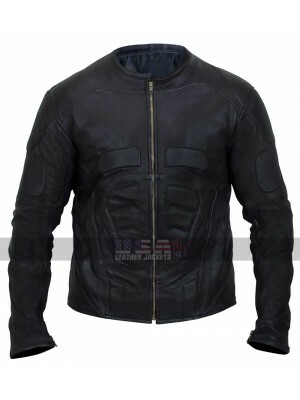 This jacket is a perfectly suitable option to be worn on casual occasions that too without a doubt. 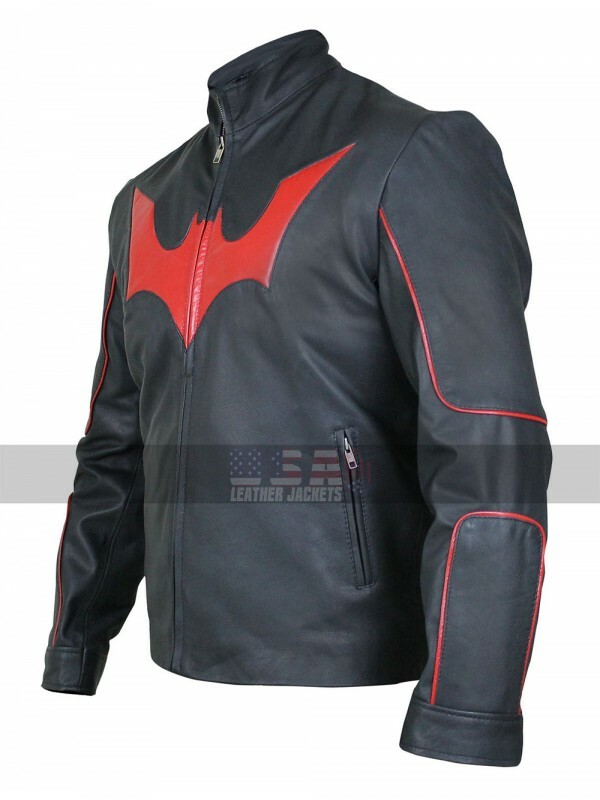 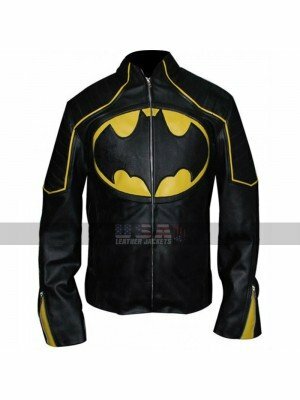 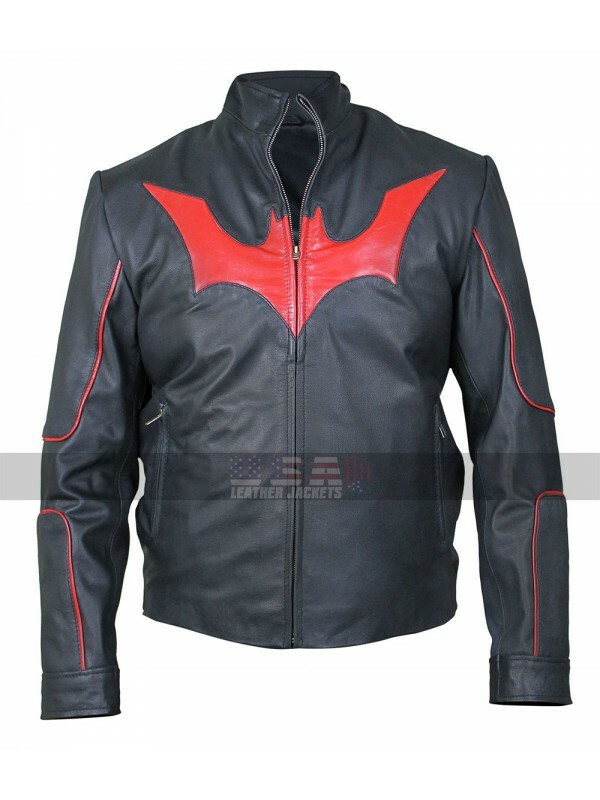 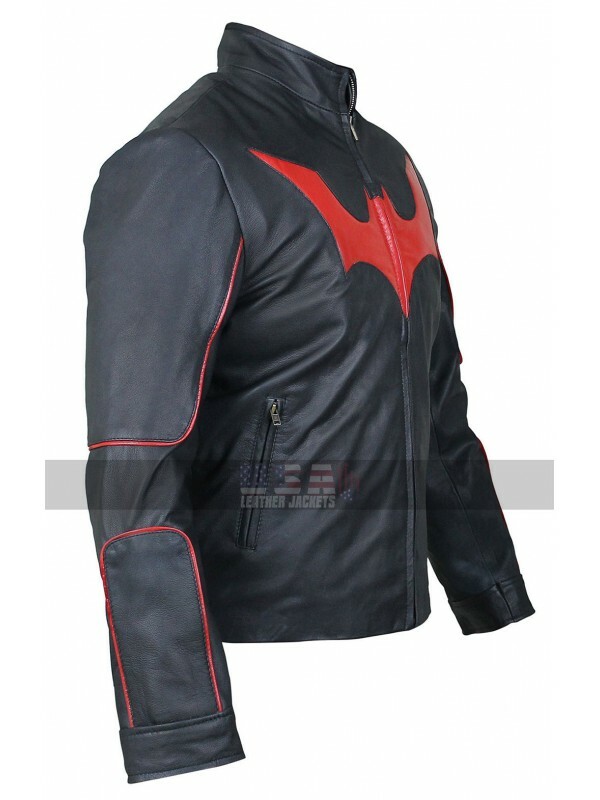 Do you love both Superman and Batman and you cannot decide b..
Batman Logo Brando Biker Leather Hoodie Jacket is not just a..
Batman Biker Yellow Stripes Leather Jacket Batman has con..
Dade Murphy Hackers Black Leather Jacket When we talk abo.. 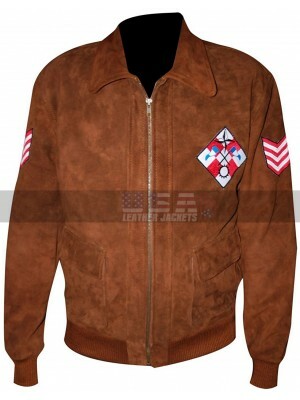 The Force Unleashed Galen Marek Game Jacket When it comes.. 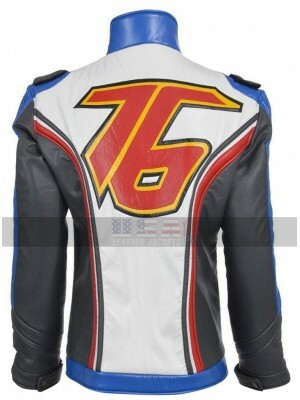 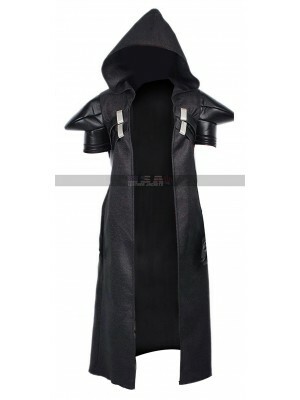 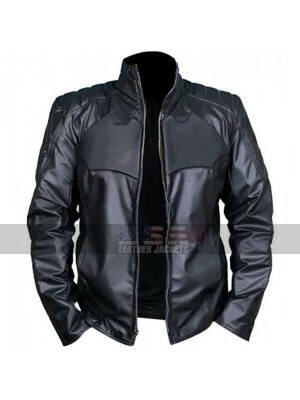 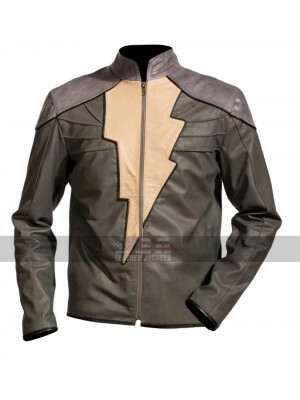 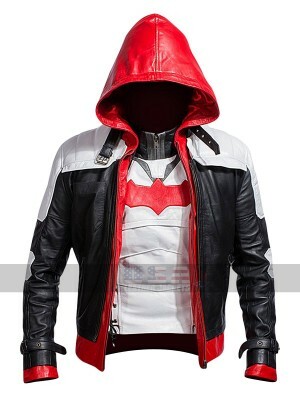 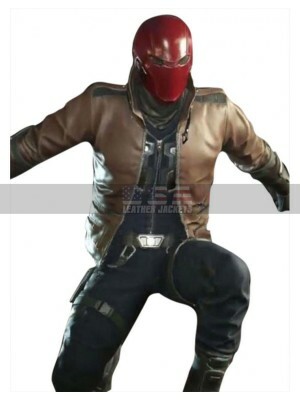 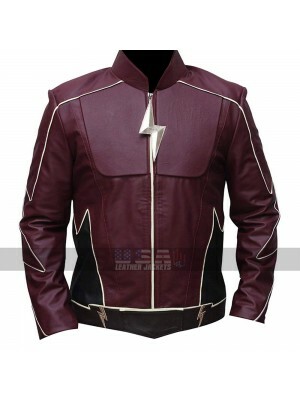 The Flash Henry Allen Leather Costume Jacket A tough look..
Hit the road in an ultimate style having this classic leathe..
Overwatch Soldier 76 Gold Version Costume Leather Jacket ..
Reaper Overwatch Cosplay Costume Cotton Black..